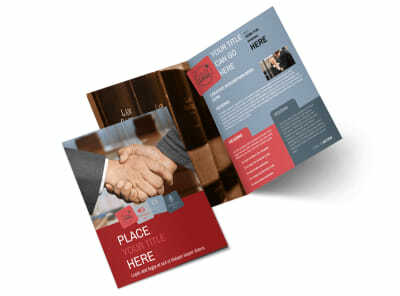 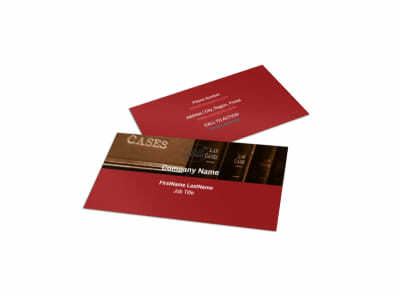 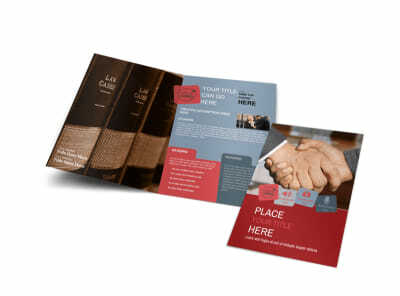 Customize our Attorney At Law Flyer Template and more! 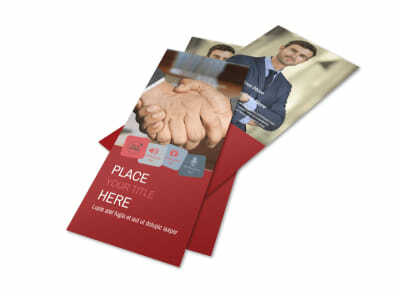 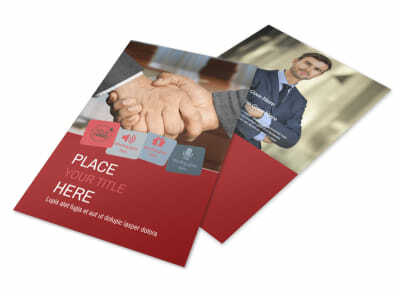 Reassure clients that you're on their side when they find themselves in trouble with the law with attorney at law flyers created with the use of our easy to customize templates. 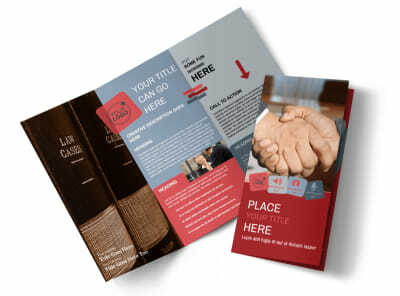 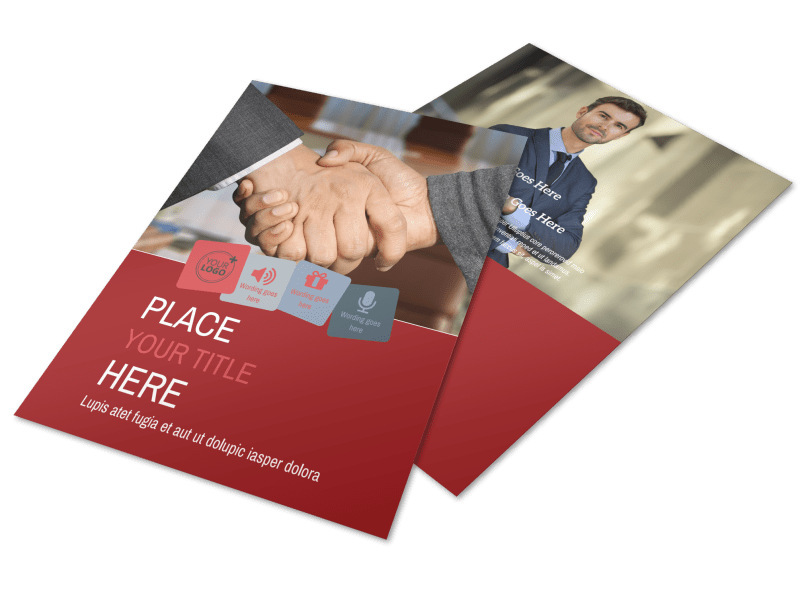 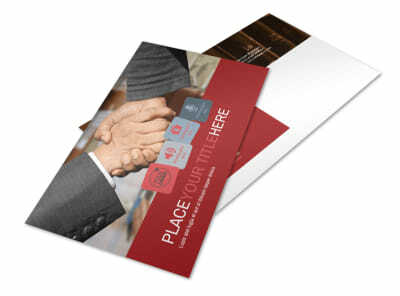 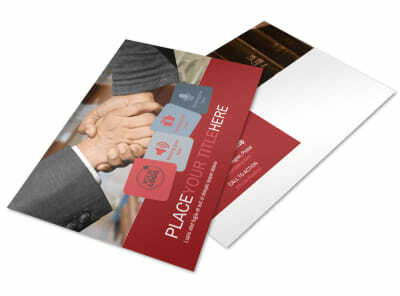 Select a design from three available templates and customize your flyers with images, colors, and other design elements that helps capture the spirit of your law firm.